Try these foods to avoid overeating. After you decide to lose weight, it’s important to decrease the amount of calories you consume. However, after eating as much as you like, some people experience difficulties in controlling their food cravings. If you’re one of those people, then you should use a few helpful methods to make sure you don’t overeat. You can try eating more protein-rich foods, planning your meals beforehand, avoiding getting extremely hungry, or by practicing mindful eating. But if these methods aren’t enough for you, then it’s better to add appetite suppressing foods into your diet. These products will not only make sure you eat moderately but that you also get plenty of nutrients without buying supplements. One of the primary reasons why eggs are great at suppressing an appetite is because they have a high amount of high-quality protein and healthy fats. 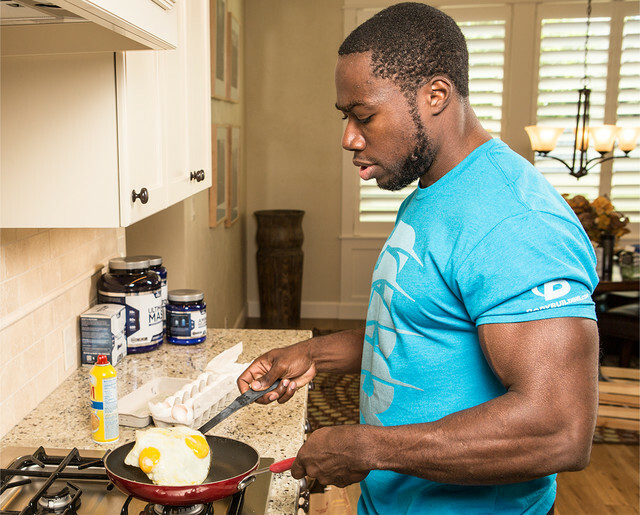 Another reason is that eggs contain almost zero carbs that take less time to digest than protein and fat. Another good thing is that eggs are low in calories, so you can eat a lot of them without worrying about your weight. If these reasons aren’t enough for you to add eggs into your diet, then you should also know that eggs contain plenty of vitamin D, A, calcium, iron, and selenium. While hemp and flax seeds aren’t very popular, the truth is that they are one of the most nutritious products in the world. They contain almost all of the vitamins and minerals the human body needs. Also, hemp and flax seeds have quite a huge amount of omega-3, protein, and healthy fats. 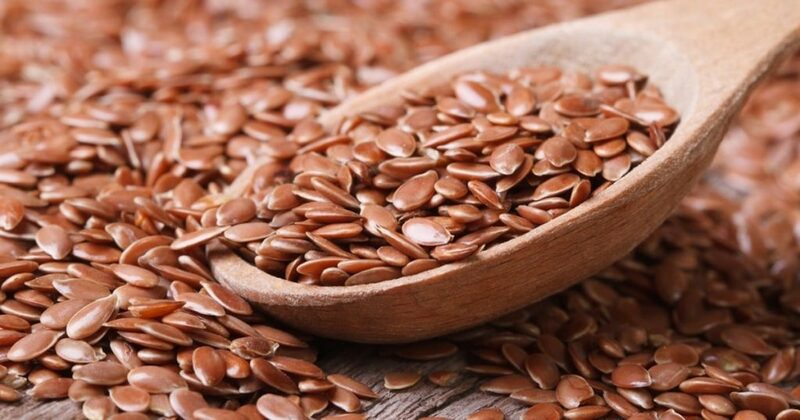 Most importantly, make sure to not over eat these seeds because your digestive system may need some time to adjust to such highly nutritious foods. Make sure to eat no more than 20 g of these seeds per meal. If you want something sweet in your diet, then start eating more apples. Apples have plenty of fiber, which is important in cleaning the digestive system and feeding you microbiota. Making sure that your microbiota gets plenty of fiber makes your body more immune to harmful microorganisms and increases the number of vitamins your body can produce on its own. Also, apples contain some pectin, which creates the feeling of being full even without eating a lot. 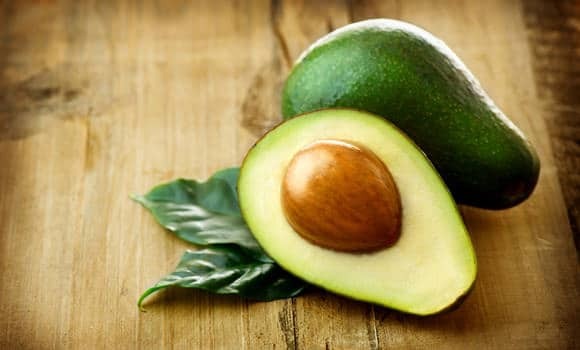 While avocados are one of the most calorie-dense fruits, it’s also one of the best fruits for suppressing an appetite. This is because avocados contain a huge amount of monounsaturated fats, which require a lot of time to be digested. Due to this long digestion process, it makes a person feel full for a longer period of time. Also, avocados become much tastier if eaten together with salads, sandwiches, or made into smoothies. 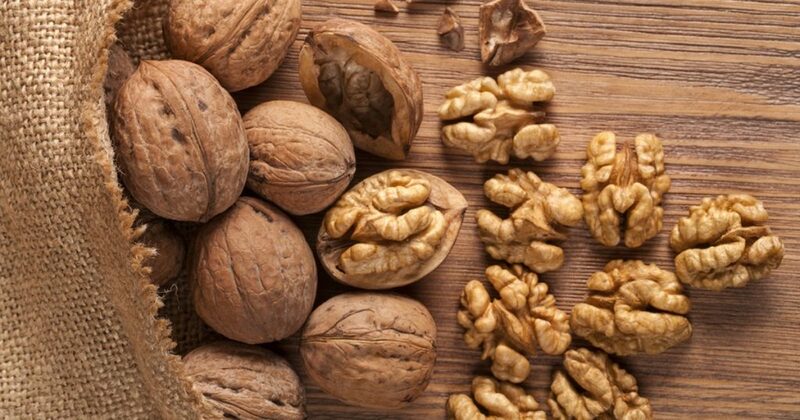 All these three types of nuts have a lot of fiber and nutrients that make a person feel full even without eating a huge meal. So, you can use nuts as a healthy snack to satisfy your hunger. Furthermore, nuts provide a huge amount of iron, calcium, and vitamins B and E. If you don’t like nuts, you can try a peanut butter or make smoothies while incorporating some fruits. While both water and tea aren’t considered to be food, it’s a fact that getting plenty of fluids is important to keep the body healthy and fit. Some people suggest that water is healthier than tea and some believe that tea is healthier than water, but without getting too much in these arguments we can firmly say that both are effective for decreasing an appetite, removing toxins from the body, keeping a healthy skin, and boosting the immune system. Try adding more of these foods into your diet and you’ll see how your appetite becomes easier to control without worrying about overeating again.